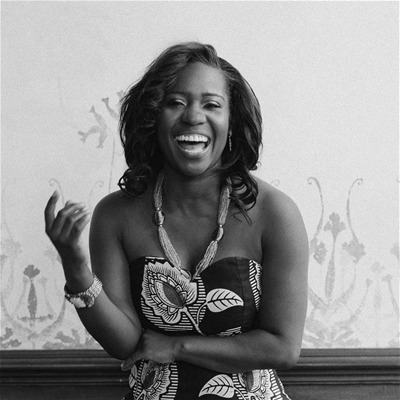 Petronella Lugemwa is an international wedding and marriage proposal photographer, speaker and storyteller who specializes in helping multicultural couples celebrate their love in a modern way and believes that what makes you different makes your beautiful. She photographed the November 2018 cover of Rangefinder Magazine and was named 1 of 30 Rising Stars in wedding photography worldwide in 2018. Petronella Photography has been featured in Essence, Martha Stewart Weddings, The Knot, New York Magazine Weddings and MunaLuchi Bride.